Inspired by live rock music in which band members have and enjoy their infinite freedom. Break free of life’s struggles, throw away those shallow facades, hypocrisies and pretensions. The most genuine attitude of those of our age towards the world is manifested in that very moment. 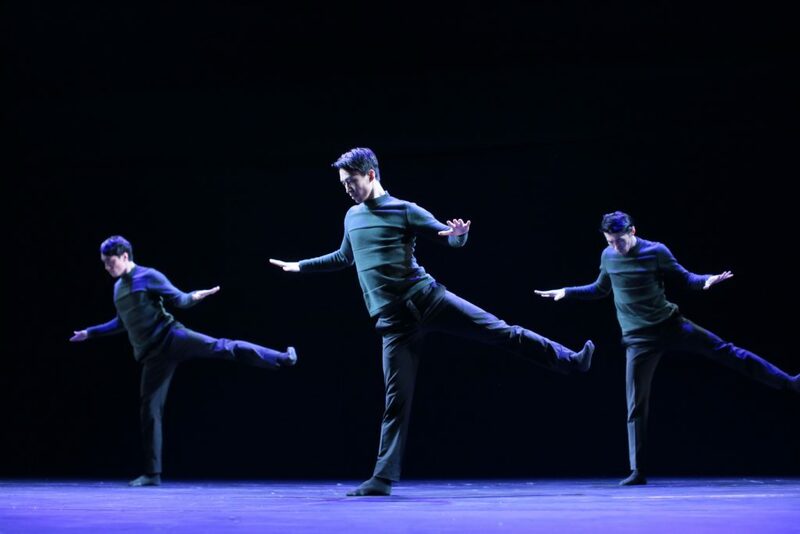 The work is presented in the style of the 1970’s style, using different types of dance – modern, Chinese folk dance, hip-hop, jazz – plus rock music as well as the daily conversations between three boys. Here is it was commissioned and produced by the Hong Kong Arts Festival and was premiered at The Hong Kong Jockey Club Contemporary Dance Series 2015. Li De, independent choreographer and dancer, received full scholarship from the Hong Kong Academy for Performing Arts and has graduated with first class honors and a Bachelor of Fine Arts in Dance. He has participated in different event, including Mindelcat Theatre Arts Festival, Edinburgh International Fringe Festival, Taipei Kuandu Arts Festival, The International Chinese Festival in Singapore, Internationale Tanzmesse nrw 2016 and Seoul International Dance Festival. His dance film works were invited to San Francisco, London & Amsterdam and were awarded the best choreographer from Augenblick Festival in Genoa Italy.